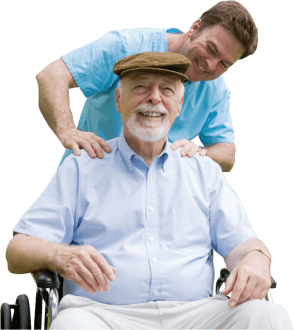 Kandydina, Inc., a home care agency located in Fort Washington, Maryland is set on providing quality and compassionate home care services to adults who need care in the comfort of their own homes. 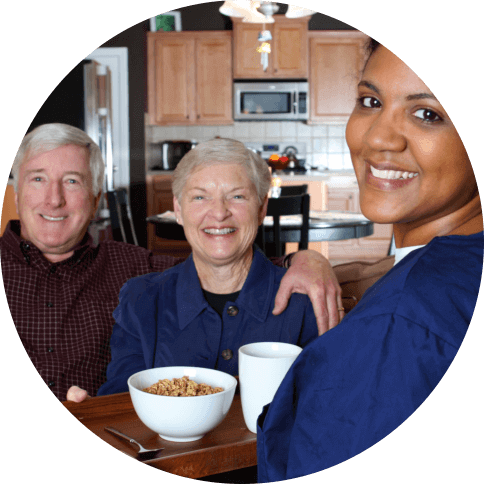 We serve Prince George’s, Charles, Montgomery and St. Mary’s Counties. 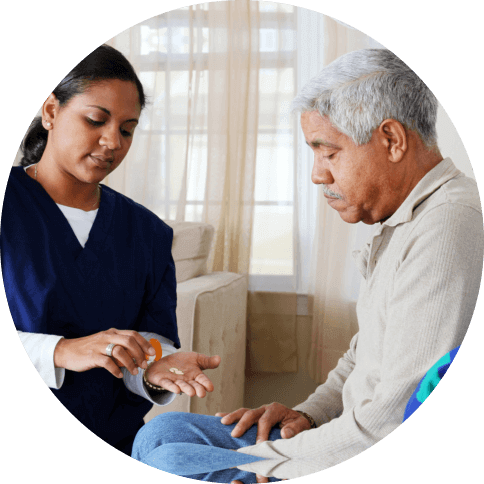 Experts agree that compared to the structured environment in a nursing or retirement homes, in-home care is a more flexible, effective and affordable way to provide care to people needing assistance and/or supervision. 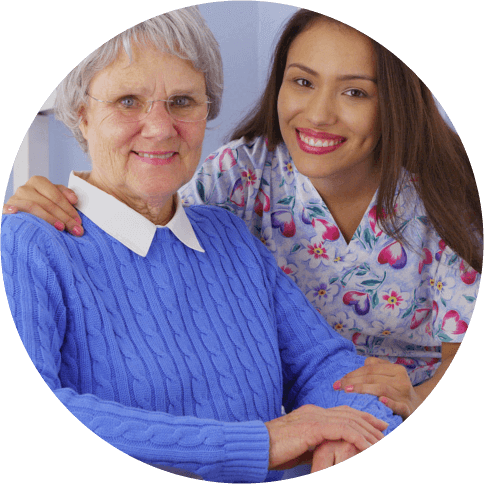 The homecare professionals at Kandydina, Inc. start with listening to your needs, and providing those needs to your full satisfaction. 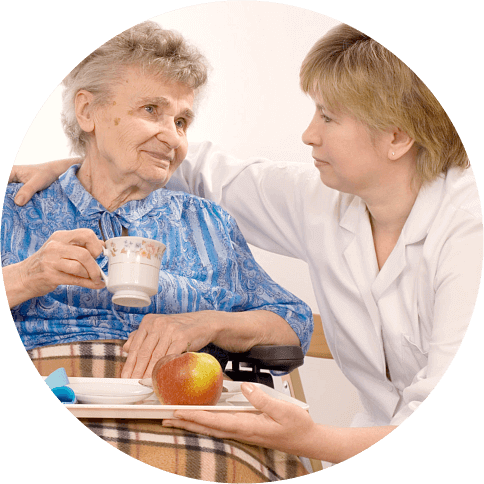 For all your home care needs, consult us, choose your schedule, call Kandydina, Inc. at 240-640-3929. 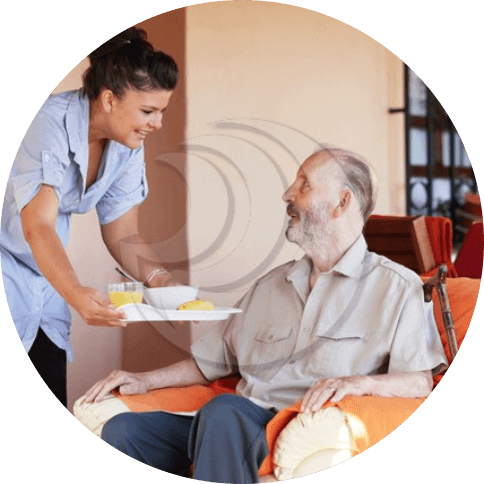 Our mission is to provide a superior, person centered, compassionate in-home care that helps our clients remain safe, secure, comfortable and independent in their own homes. How did we do? 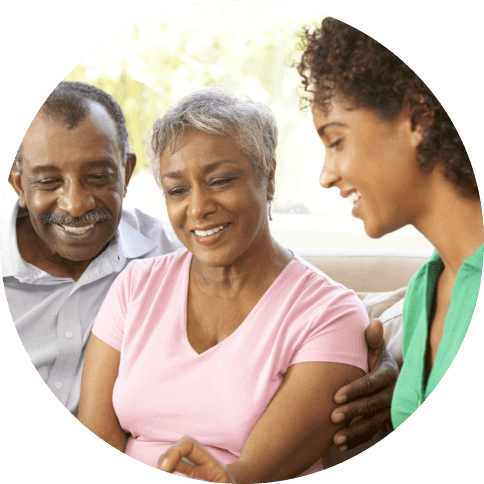 Tell us about your experience with Kandydina, Inc. We look forward to your feedback and we hope to make a positive impact in your recovery. 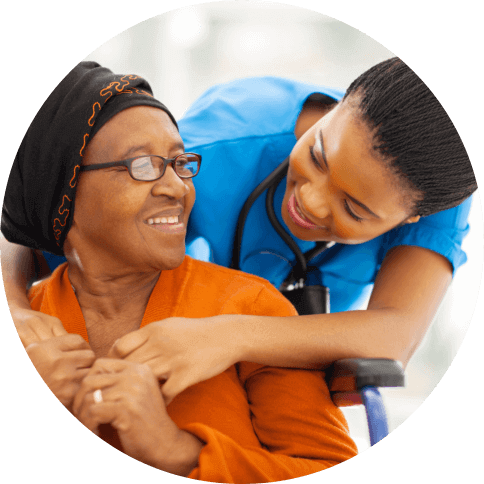 Kandydina, Inc. accepts payments through private pay, Medicaid and other insurances. Eligibility provisions may apply so please get in touch with us for guidance. Thank you for the care your staff and Caregivers gave my mom. The young leaders were a big part of my mom’s life and mine. They truly worked hard with me to take care of my mom. I enjoyed their company daily. You continue to hire ladies who care. I will continue to pass your company name around. Thank you all. Thank you for your services. 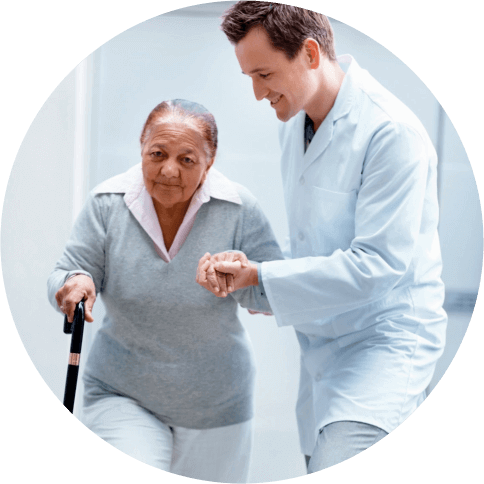 We are grateful for the opportunity to work with a company as caring as yours. Thank you. Your staff is doing a great job. Thank you for a great service.